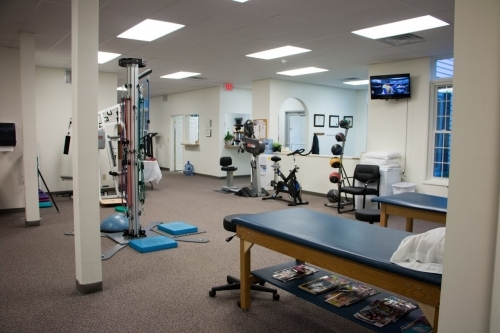 At Capital Area Physical Therapy & Wellness, we strive to provide our clients with the highest quality care. Our unique physical therapy experience ensures you see the same caring and knowledgeable therapist each time you visit us, who will educate you on the proper way to care for your individual needs. We want to be your #1 resource for physical wellbeing and will do everything we can to get you on the road to feeling better – whatever the reason for your visit! We utilize the latest techniques, treatments, and equipment to screen, diagnose, manage, and improve your quality of life. Everybody deserves to live with as little pain as possible! Contact us today and find out how we can help you get on the road to better health!